This is the first article of our Know Your Widgets series. 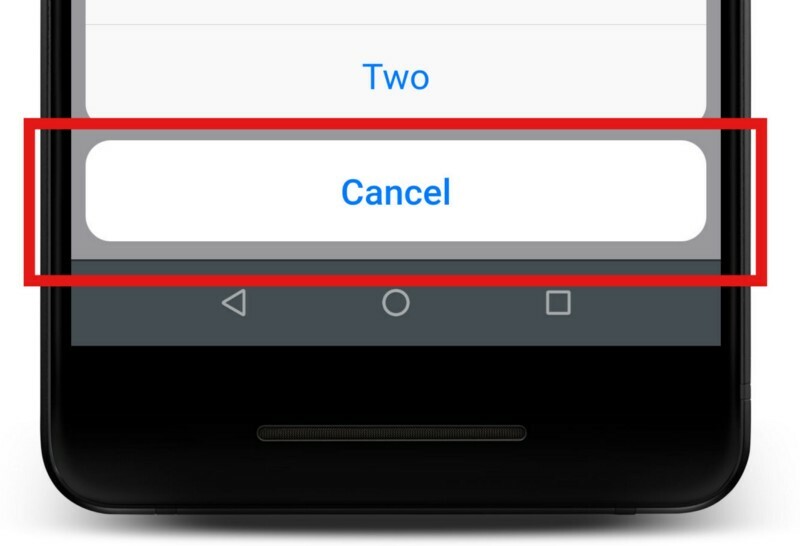 Know Your Widgets is a brand new series in which we’ll be explaining all the important widgets that you should know when starting to develop applications in Flutter. We have decided to dive into all the flutter widgets and try to explain each one to you. 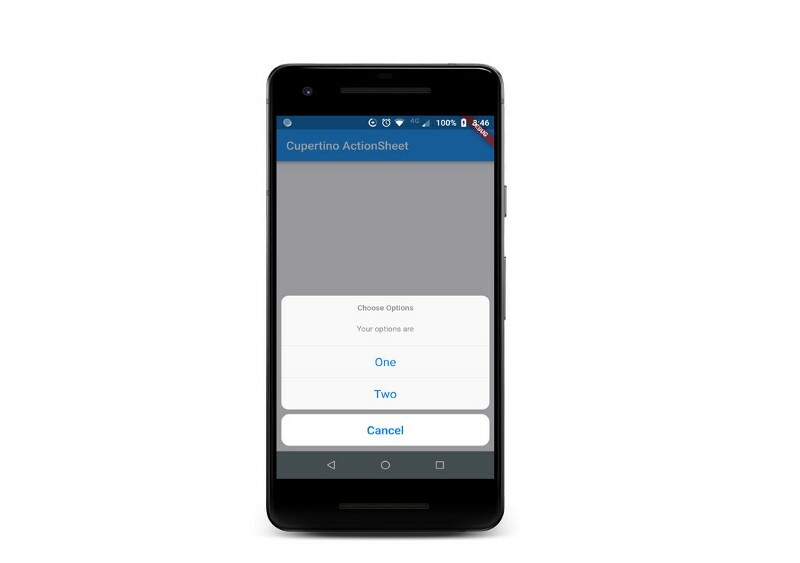 In this article, I am going to show you How to use CupertinoActionSheet. Cupertino in Flutter is a set of widgets implementing the current iOS design language. 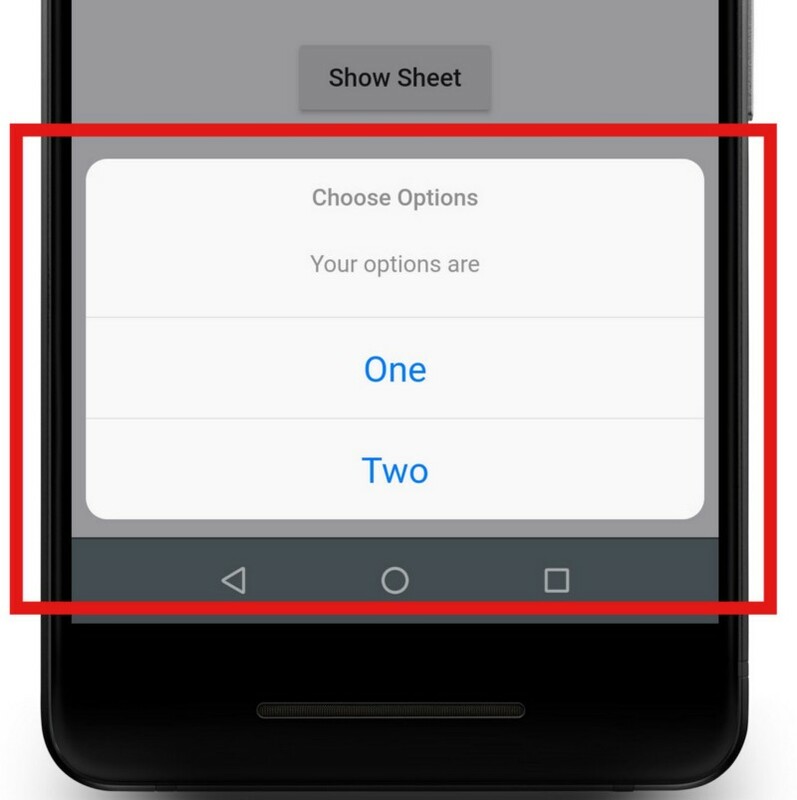 An action sheet is a specific style of alert that presents the user with a set of two or more choices related to the current context. An action sheet can have a title, an additional message, and a list of actions. The title is displayed above the message and the actions are displayed below this content. This action sheet styles its title and message to match standard iOS action sheet title and message text style. 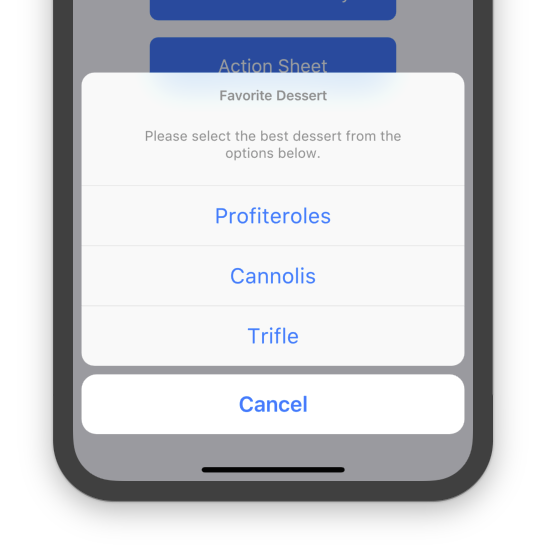 Everything in flutter is a Widget so is CupertinoActionSheet, we can use it anywhere in the layout but we want our ActionSheet to show it in with a modal sheet. Inside actions: <Widget> we will list all the options that we are required to show. To show a particular option item in the actions: <Widget> , we will use a CupertinoActionSheetAction()widget. We can add as many as CupertinoActionSheetAction()inside actions: <Widget>. If I got something wrong? Let me in the comments. I would love to improve. FlutterDevs has been working on Flutter from quite some time now. You can connect with us on Facebook and Twitter for any flutter related queries.